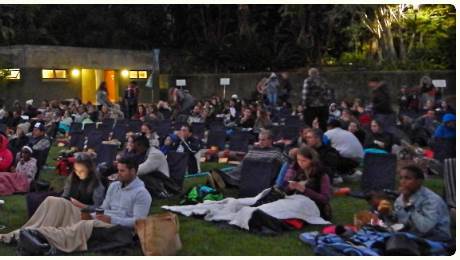 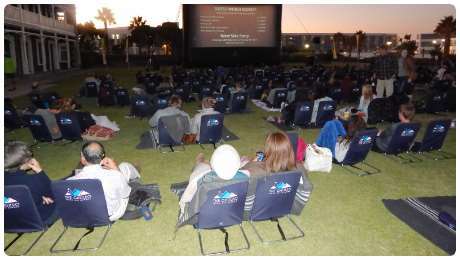 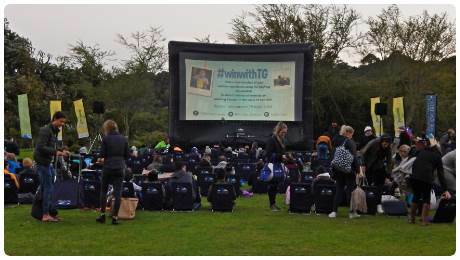 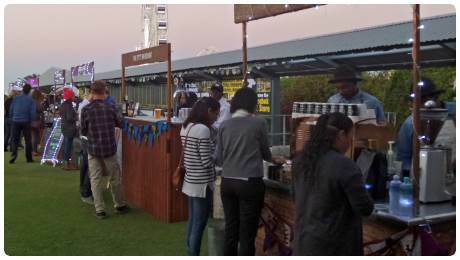 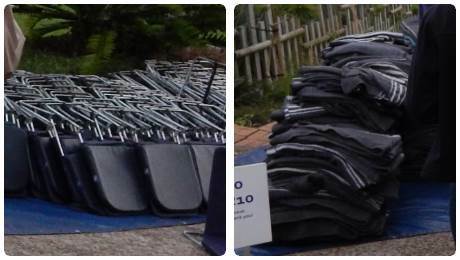 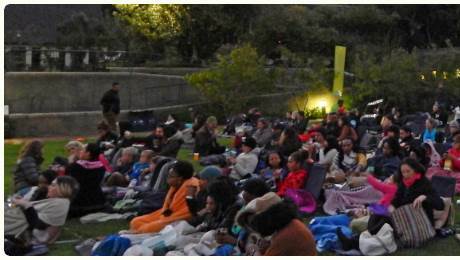 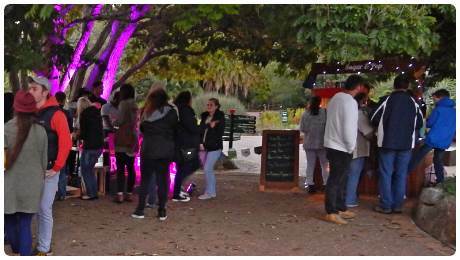 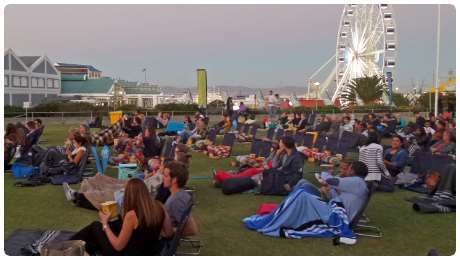 A mobile outdoor cinema setup in stunning locations, like Kirstenbosch, Waterfront and wine farms. 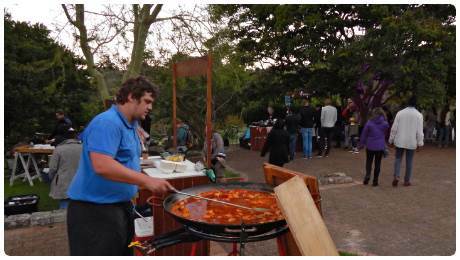 Bring own food or purchase from vendors. 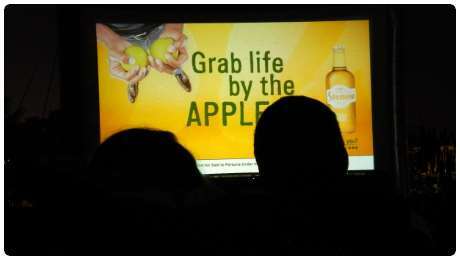 Runs Nov to Apr.